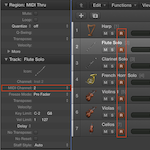 The plug-and-play NotePerformer sound library for music notation software is on sale. 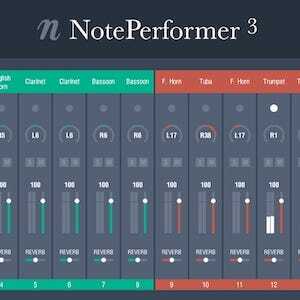 Normally available for $129, Avid is selling NotePerformer — which will work with Finale and Dorico, as well as Sibelius — at a special price of $78 through April 30, 2019. 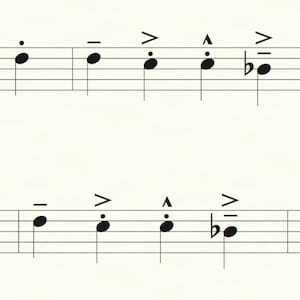 Figurato is a specialist font for figured bass notation. 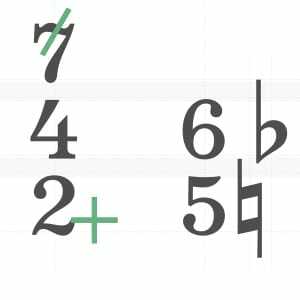 It allows for easy input of multiple vertically stacked numbers and accidentals. 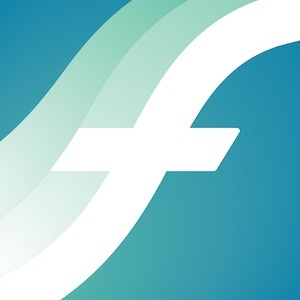 It can be used in all major commercial desktop notation software, regardless of whether the program supports figured bass notation natively. Finale users know that Jari Williamsson’s plug-ins are practically essential for working efficiently in Finale. 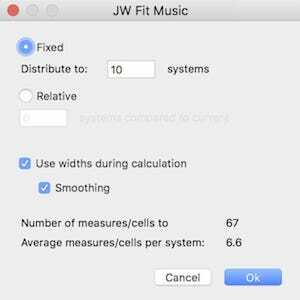 JW Fit Music is another valuable tool that will make page layout easier and quicker, automating several steps to get good results. Finale comes with eighteen standard default clefs. 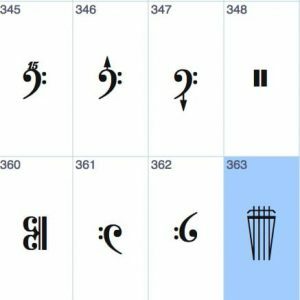 If you need something beyond the standard assortment, you can modify any of these clefs or replace them entirely with another symbol. 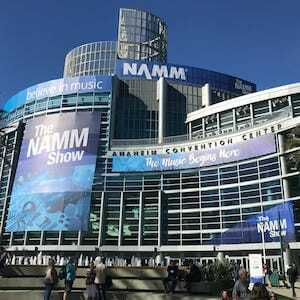 The 2019 NAMM Show is over, and we had more news coverage, interviews, photos, and videos than ever. Whether you missed any posts from the past few days or just want to relive the excitement, here’s a wrap-up of all our activity from sunny Anaheim, California. 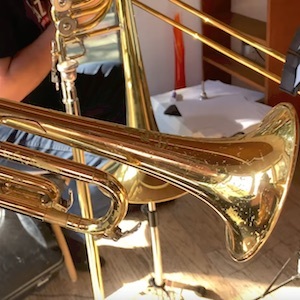 As the sun set on the first day of the 2019 NAMM show, I talked with Mark Adler, MakeMusic’s director of production, and Jonathan Tschiggfrie, product manager of audio and notation, about the show, Finale v26, and more. Take maximum advantage of the new articulation features in Finale v26 with this script that automatically splits precomposed articulations (such as the combined accent-tenuto) into separate articulations that automatically stack and position correctly. 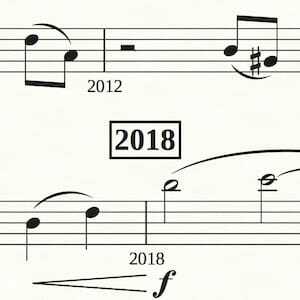 As another year comes to a close, it’s time once again to reflect on the past year on Scoring Notes and in the world of music notation software and related technology — and to look forward to what’s ahead.